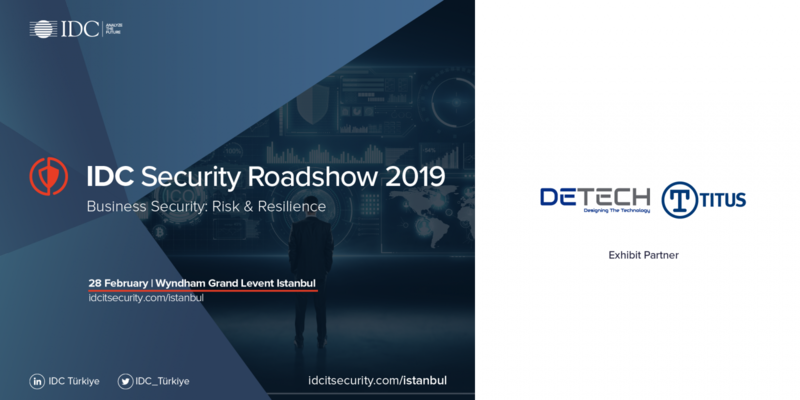 Detech and TITUS are sponsoring IDC IT Security 2019 as Exhibit Partners. Current challenges and solutions, best practices and trends will be discussed by experts and sector representatives during the event with several parallel sessions. Do not forget to visit our stand at the event that will take place in Wyndham Grand Levent Hotel on February the 28th, 2019.